We now provide video marketing advise, training, production an d post production services aimed specifically at small to medium size enterprises (SME’s) to help owners, managers and all employees produce the very best visual and engaging content, whether for their websites, You Tube channel or Social Media marketing. Our in studio, on camera training includes script writing, appearance and places you and your team into the centre of focus helping you leverage that personal engagement and enabling your business to communicate effectively via Video, Television or at Live events. Your first consultation meeting is free. 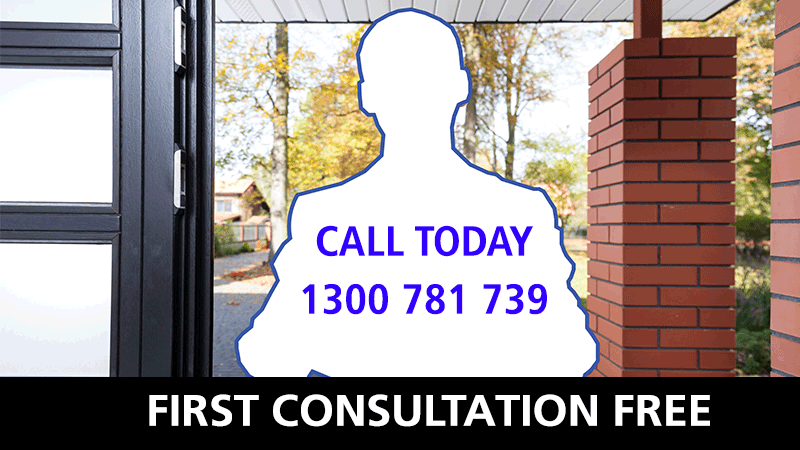 Call us to discuss your thoughts and specific requirements and we'll recommend the most appropriate solution. Our skilled TV Presenters, Producers and Media experts offer invaluable advice and guidance on how to engage and captivate your audience and convert interest into sales by the use of visual content. Alternatively, why not consider starting out by attending one of our One Day Video Marketing workshops for small business? Joining other like-minded entrepreneurs you'll be given guidance, direction and training on core script writing and presenting skills by some of the industries top media coaches who will record your footage throughout the day. We then professionally edit your presentations, add graphics and music and provide you with 3 individual downloadable business promo reels to start your own social media/video marketing campaign. Places are subject to availability and limited to groups of 6 to enable individual attention. Join a workshop with others or book a group day for your entire team; For any questions or enquiries relating to workshops and group discounts please call: 1300 781 739 or CLICK HERE to find out more.